Very Good. Trade paperback (US). Glued binding. 412 p. Contains: Illustrations, black & white. Intended for a young adult/teenage audience. 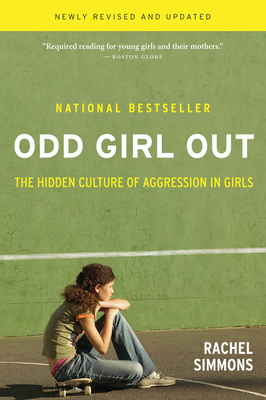 Rooted in the extensive expertise the author has developed since "Odd Girl Out" was first published, this title offers a new chapter on technology, including a focus on cyber bullying and what parents and teachers can do to deal with the problem, as well as advice to girls on how to avoid drama online.